I bring to you the old top of the range CR series combine, a CR9090 equipped with Smartrax, comfort cab and the ability to introduce Control Traffic Farming to your farm. 25ft - £32000 - £50 daily upkeep. 32ft - £45000 - £70 daily upkeep. 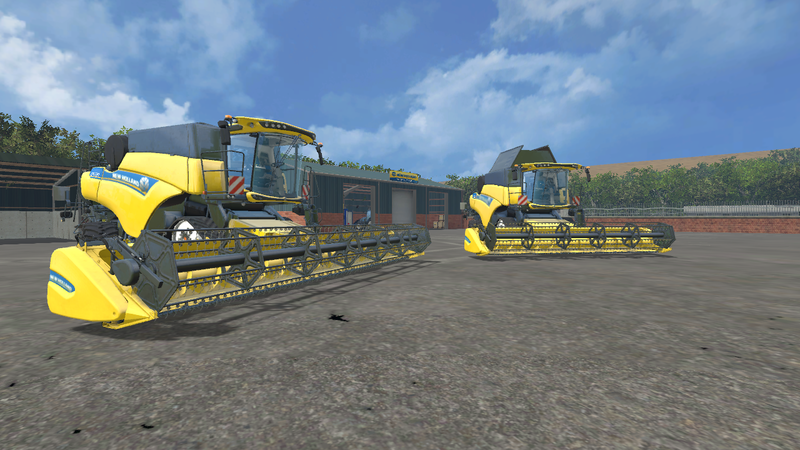 It has all the FS15 standard features. This pack includes one CR9090, and two headers, 32ft and 25ft. 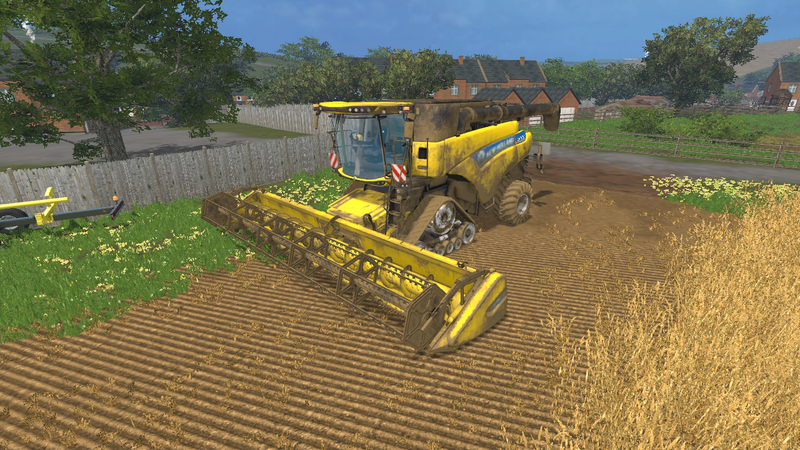 From earliest days of farming simulator, this combine was my favorite!